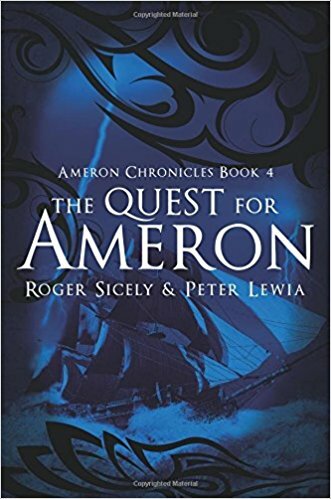 The Quest of Ameron is the fourth installment in the Ameron Chronicles series. 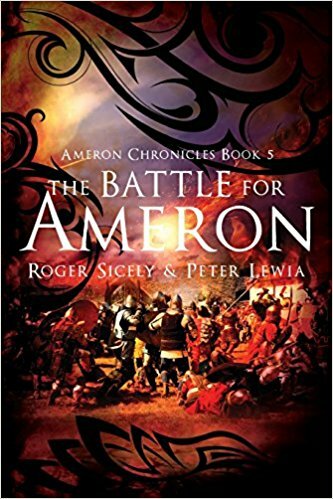 It is an epic saga that brings you to the distant past and far future in the blink of an eye — a till filled with swords, sorcery, and advanced science that will make you question what you thought you knew. 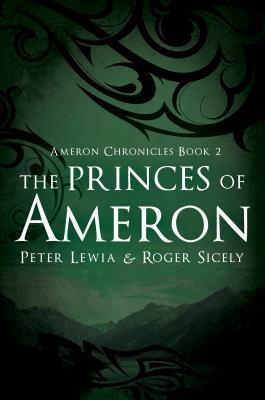 Rejoin Thomas, Hank, Mariella, and Thierry as they reveal their character through quests that will change them–and Ameron–forever. It is said that whoever hears the sound of the trumpet and does not take warning, if the sword comes and takes him away, his blood shall be on his own head. These words are from the Ancient Texts so they must be true. 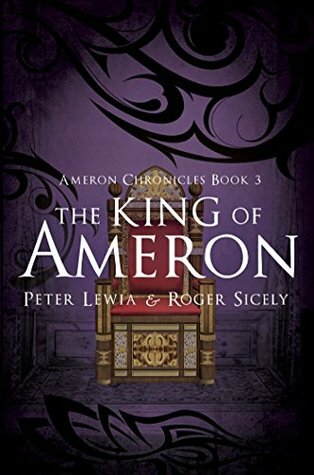 The King of Ameron is a tale closer to truth than fiction of a land that has been given that warning. 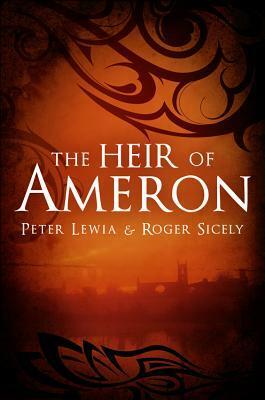 What happens to those who take heed…and to those who do not?